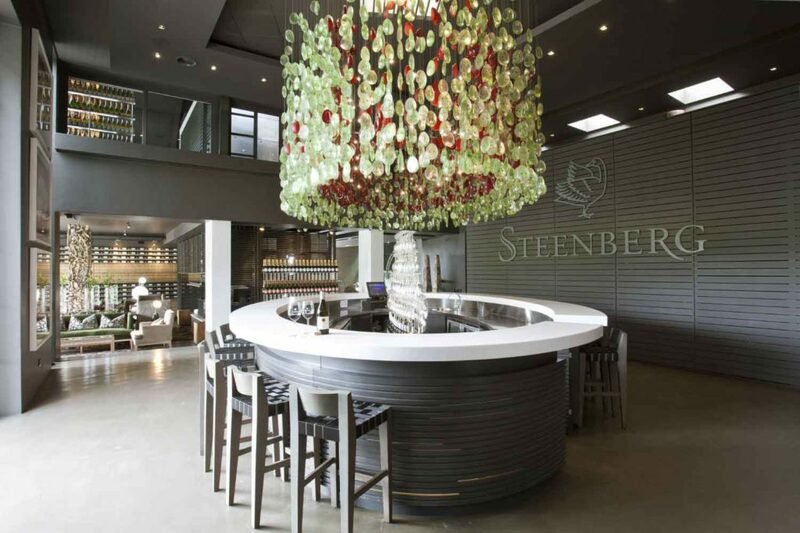 The stylish tasting room overlooking tranquil pools and outstretched views of rugged mountain foothills through floor to ceiling glass walls, is a spectacular setting to taste the extensive range of Steenberg wines. From the finest Méthode Cap Classique and award winning Sauvignon Blanc to full bodied reds, Steenberg has it all. You will also find some interesting wines such as the signature Magna Carta white blend, made only in exceptional vintages, or the ultra-elegant Nebbiolo, one of the finest local renditions of this famous Italian grape variety. The Vintner’s Breakfast at R150 per person runs during weekdays (excluding public holidays) until the 21st of July and is available to tables of 10 people or less. 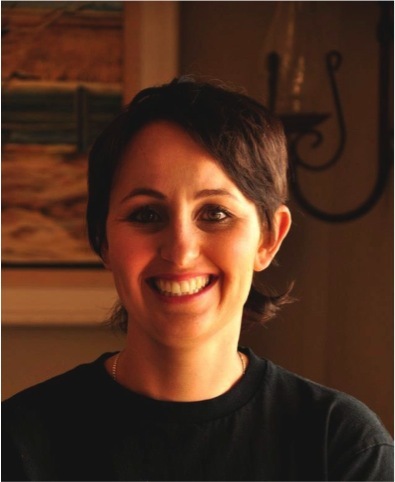 Breakfast is served daily from 09h00-11h00 and the Vintner’s Breakfast cellar tour commences at 11h00. Booking is essential. 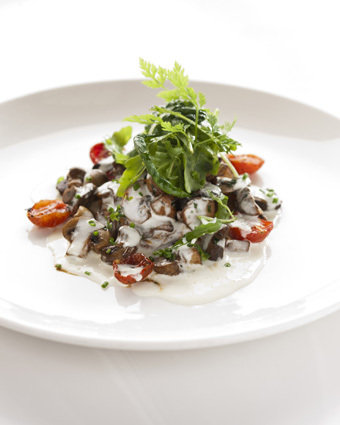 Call 021-713 2211 or email reservations@bistro1682.co.za.